MasterCard is piloting a system, which would allow customers to verify their payment via taking a selfie both in online and retail stores, media reported Monday, citing a senior official of the credit card company. An international team of hackers, who were exposed in November by Russian special police services, managed to infiltrate the world’s biggest payment systems including VISA and MasterCard, a spokesman for the Russian Ministry of Internal Affairs said Thursday. Russia's new national payment card has been given a logo and a name – 'Mir', a word translating into English as both 'Peace', and 'World'. The word is also associated in many Russians' hearts with the Mir space station, our planet's first modular space station, which was assembled in orbit between 1986 and 1996 and operated until 2001. 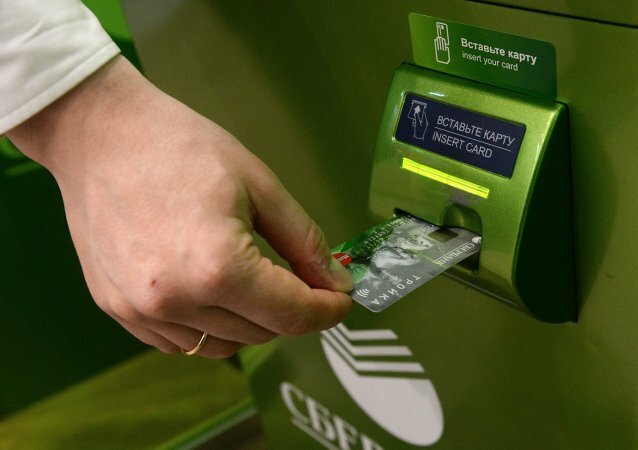 Russia's Central Bank has softened its requirements for Visa; it will allow the payment system to shift the processing of its operations in Russia to the national payment system until April 30, without paying a guarantee fee. The introduction of the National Card Payment System decreases Russian users' dependency on foreign analogues. Russia's National Payment Card System already processes some MasterCard transactions, although delays are expected for banks which use Visa. An alternative to Visa and MasterCard international payment systems will start working in Crimea by May 1, Crimean Prime Minister Sergei Aksyonov reportedly said. Earlier this month, the US-based companies PayPal and Apple announced that they would suspend services in Crimea, while last December the US payment giants MasterCard and Visa suspended services to banks in Crimea. Crimean internet users are turning to Russian internet service companies following Google's announcement that it would make its Apps inaccessible on the peninsula in accordance with the latest round of US sanctions. MasterCard announces on its website that it will unblock US-issued credit card activities in Cuba starting March. 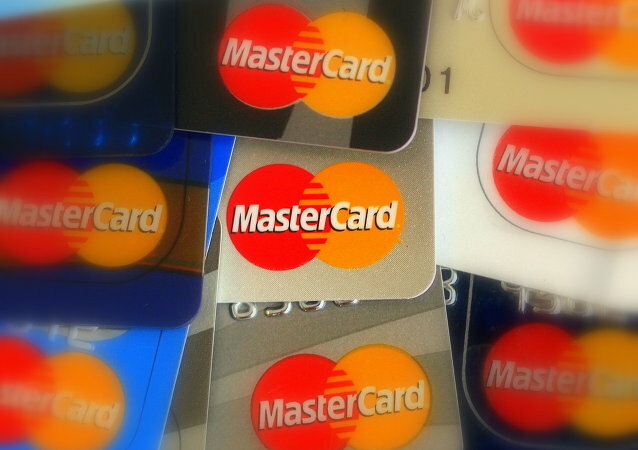 The National System of Payment Cards and MasterCard signed the agreement on December 30 2014. The move will grant MasterCard a remission of paying the security deposit to the Russian Central Bank. 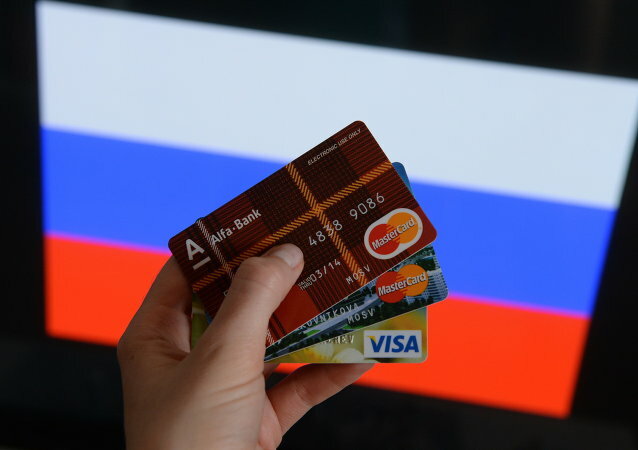 The decision by US payment giants MasterCard and Visa to suspend services to banks in Crimea, following the most recent round of Western sanctions, is yet another setback for secure card payments in Russia. 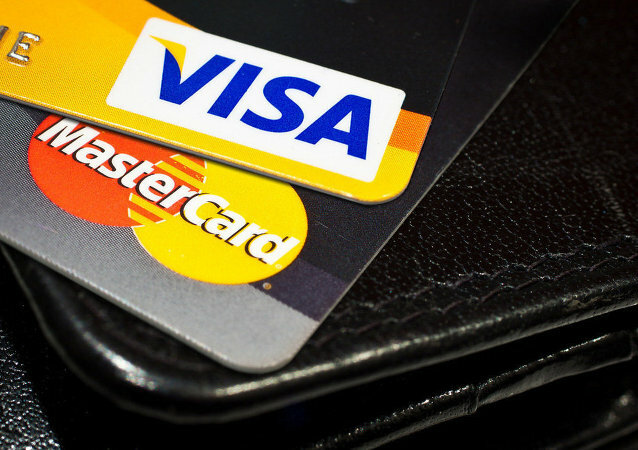 International payment systems Visa and Mastercard said they stopped issuing and servicing payment cards in Crimea over sanctions imposed on the region. 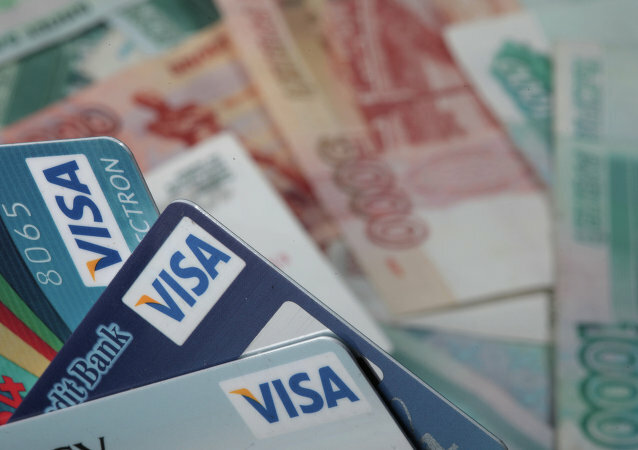 Visa Inc. denied earlier rumors that its banking cards were no longer working and had been blocked in Russia. A spokesman from the company said Visa continued to work on a regular basis. 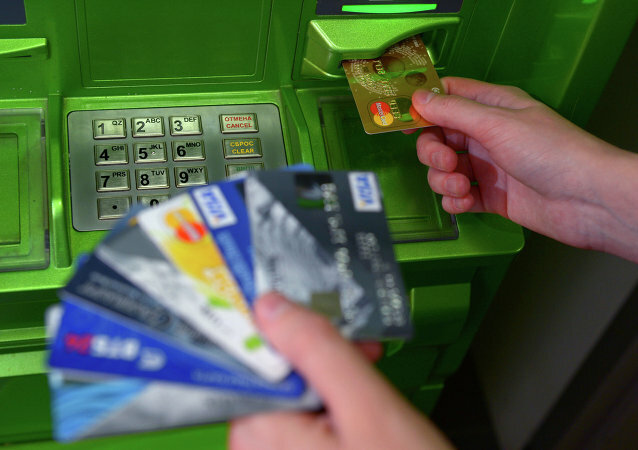 Russia’s National System of Payment Cards (NSPC) starts operations in mid-December; eight Russian banks sanctioned by the West will be the first to make use of the new electronic funds transfer service. China’s authorities have announced plans to grant Visa and MasterCard operational licenses for the domestic market. A new initiative called "Buy Secure" to protect American consumers identity, credit score, and savings was announced by US President Barack Obama.